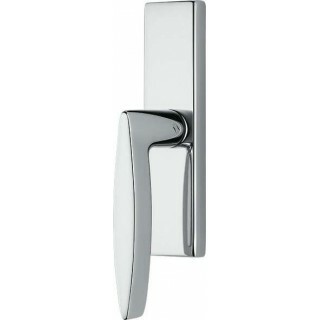 Cute cremonese window handle Colombo Design Gaia series. Needs the mechanism to installing. Mechanisms available here. 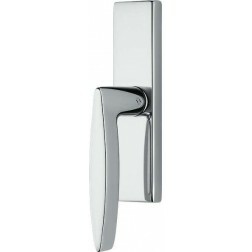 Elegant window handle characterized to special design. Colombo handles are manufactured with high quality materials through advanced facilities production. Robust brass with refined finishes characterize these handles. Furthermore, Colombo company ensures 10 year guarantee on all handles, while for Zirconium finish warranty is for 30 years. Good to remember that Colombo Design exports its products all over the world. Download the pdf with the details of the Gaia series by Colombo Design!